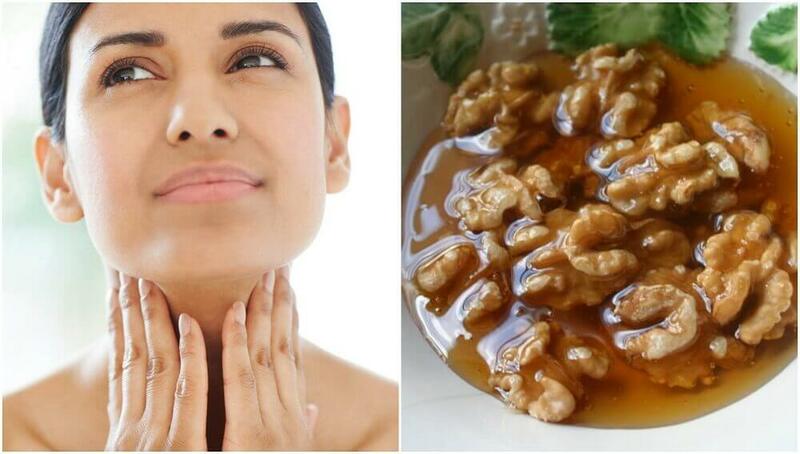 Easy Honey and Nuts Home Remedy for Thyroid Symptoms. 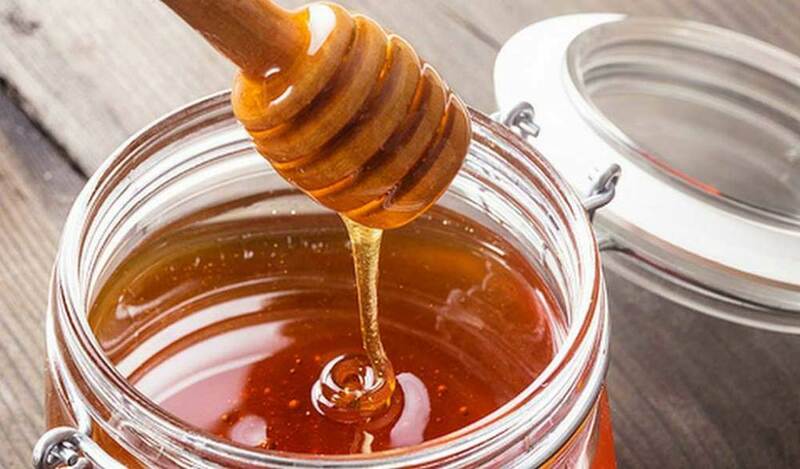 The preparation of honey and nuts can serve as a complement to regulate the activity of our thyroid and optimize its functioning, since it prevents both the overproduction of hormones and the deficit. 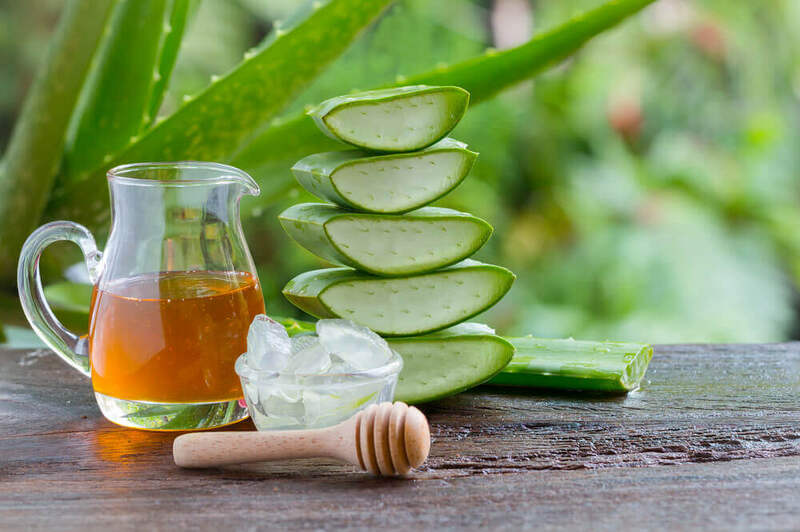 In this article, we want to review the main symptoms of the malfunctioning of this gland and a homemade honey and nut remedy for thyroid. The thyroid is a small organ that is located in the anterior and superior part of the trachea, just above the clavicle. It is one of the endocrine glands that produce hormones and, therefore, plays an important role in metabolic, cardiovascular and emotional health. 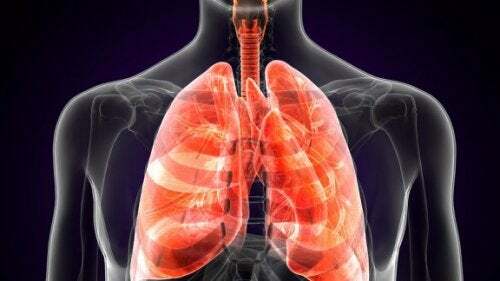 Its good functioning is key to the health of the whole organism, not only because it controls the rhythm of many vital activities, but also because, in turn, it interferes with protein synthesis, circulation and the oxygenation process. However, on occasion, it presents inflammatory and hormonal imbalances that subsequently produce disorders that affect the quality of life. 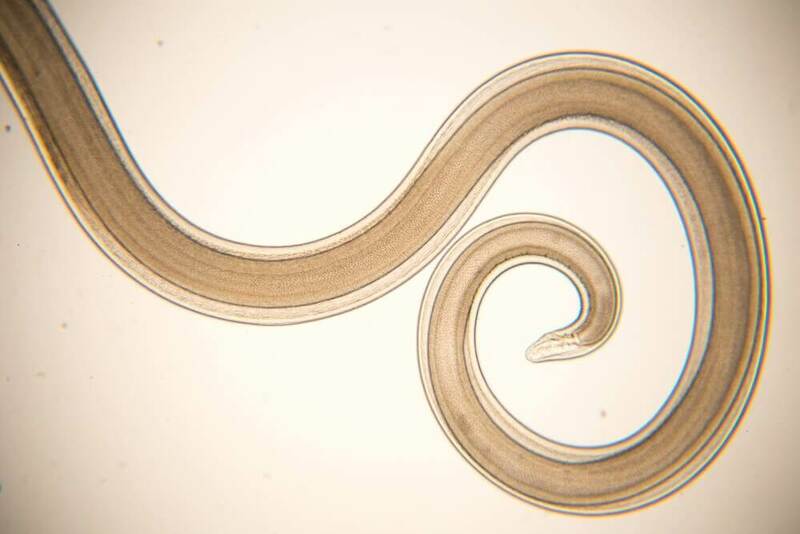 Although it does not always manifest itself with obvious symptoms, little by little changes are experienced in the body that facilitate its detection. Fortunately, as a preventive measure, we can access certain remedies of natural origin whose nutrients promote the balance of thyroid hormones. The mixture of honey and nuts is an old medicinal preparation that is used as a supplement to stimulate the balance of thyroid hormones. Its regular consumption, as a preventive measure, can prevent the low production of hormones or overstimulation of them. 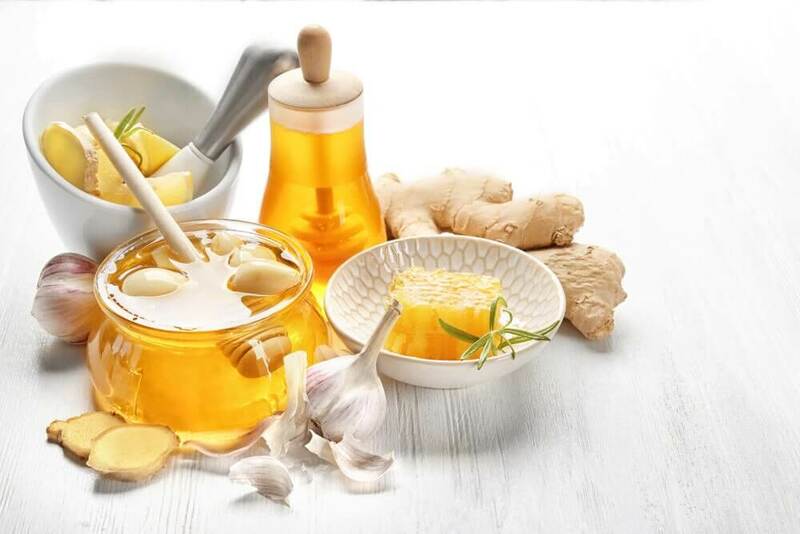 Rich in enzymes, vitamins, minerals and antioxidant compounds, organic honey is one of the most beneficial medicinal ingredients for human health. Its natural sugars are an important source of energy for the cells and, thanks to this, it prevents relapses due to fatigue. It helps purify the body against harmful substances such as toxins and heavy metals, which influence the appearance of thyroid disorders. It contains light doses of omega 6 fatty acids, a nutrient that favors the regulation of the body’s hormonal processes. In fact, large number of people do not know how good nuts are to maintain good thyroid health. 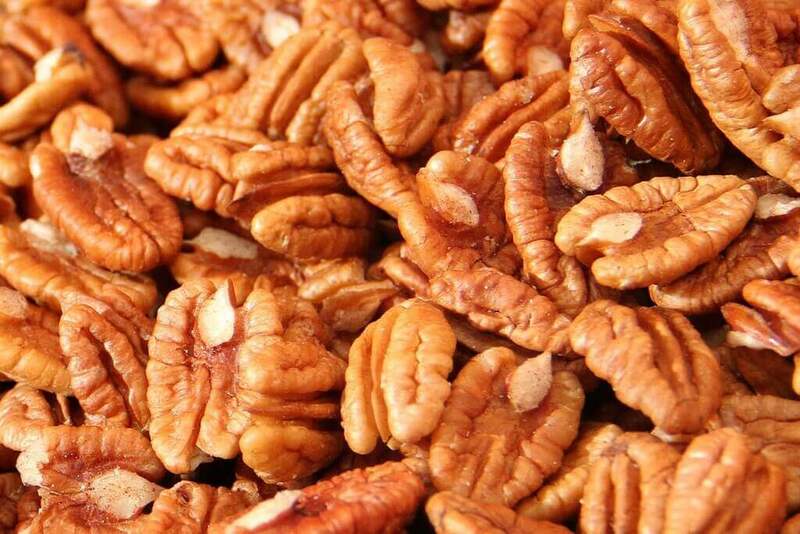 This delicious dried fruit is full of nutrients and properties that, in some way, support the function of this gland. It contains large amounts of selenium, an essential trace element that intervenes in the activity of the thyroid, promoting the correct segregation of hormones. Low levels of this mineral are related to iodine deficiency, a problem that can cause hypothyroidism. Its essential fatty acids are recommended to avoid inflammatory imbalances in the gland. It serves to improve circulation and are also of high energy value. 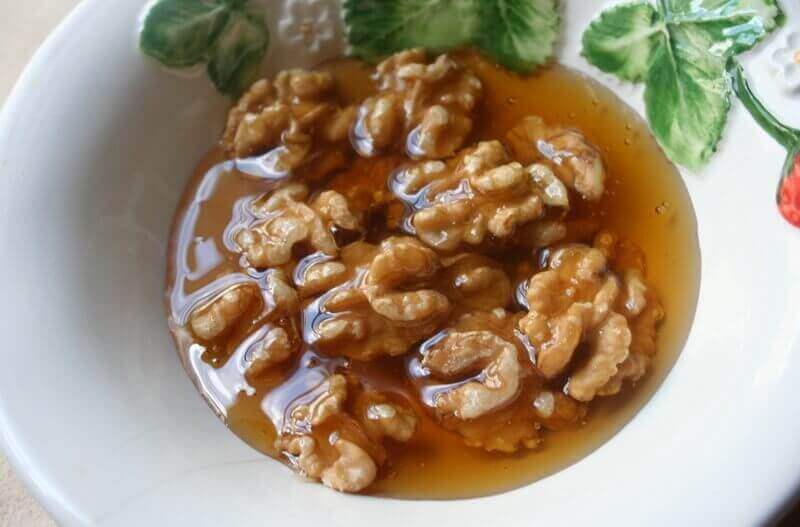 How to prepare this Honey and Nut Remedy for thyroid? First, for the preparation of this remedy it is suggested to use green nuts, since they are the variety that contains more selenium. However, if you can not purchase them in this state, you can use normal nuts. Cut the green nuts in half and chop them into small pieces. Put them in a glass jar and then cover them with organic honey. Remove the ingredients with a wooden spoon and seal the jar. Put it in a cool, dark place for 7 to 10 days. Once the recommended time has passed, consume 2 teaspoons fasting or during breakfast. If you like, repeat your intake at night, alone or smeared on a slice of rye bread. Ready to try this delicious and healthy home remedy for thyroid? Even if you still have no signs of a thyroid problem, you can include this preparation in your regular diet to support your functions.